This is the perfect book for any student new to Research Methods. 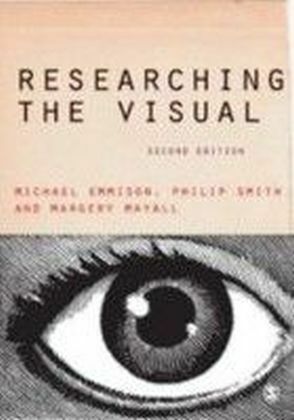 It is brilliantly written, witty, and always easy to understand. 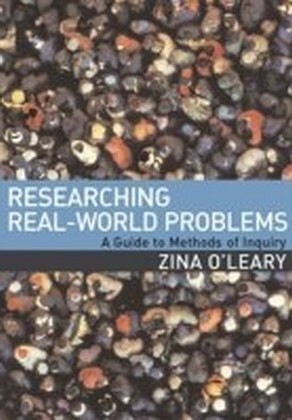 Taking as her starting point the need for students to conduct research for themselves in the `real world', Zina O'Leary guides those new to research through the whys and how-tos of the entire research process. 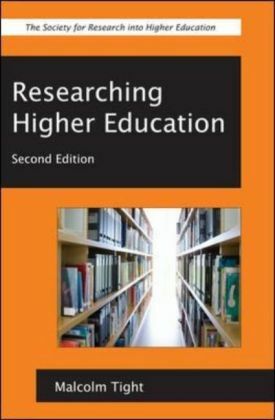 Always student-focused, this book offers a hands on and practical guide to the research process from the initial process of coming up with a good question, via methods of gathering information, through to the writing process itself.Researching Real-World Problems:- Makes the entire research process a meaningful experience- Provides a jargon-busting hands-on guide to the entire research process- Is illustrated throughout with real-life examples- Speaks directly to the needs of the new researcher- Locates the researcher and research process at heart of a complex web of social structures- Provides via the Companion Website link above, PowerPoint slides that cover all 12 chapters of the book. 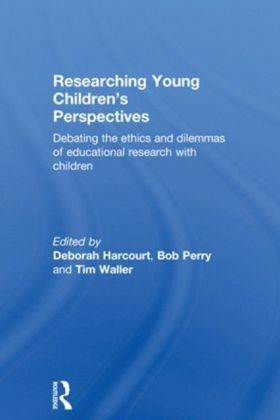 They can be printed out as separate transparencies or used in PowerPoint based lectures. They would also be suitable for applications in e-learning/ web-based teaching. 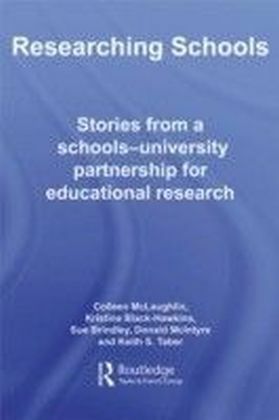 O'Leary draws her examples from the full range of the Social Sciences, and this is the perfect text for any student in Health, Education or Applied Social Science.